In mid-June, the Ministry of National Development (MND) announced the second half 2012 (2H2012) GLS Programme List sites. These sites can yield about 14,200 private residential units, including 3,100 Executive Condominium (EC) units, 388,000 sqm gross floor area (GFA) of commercial space and 3,700 hotel rooms. Essentially, it comprises 15 Confirmed List sites and 24 Reserve Specifically for private residential sector, the expected number of private residential units is an estimate, as it depends on how developers segment their projects into units of differing sizes. If proliferation in shoebox apartments continues, the housing units generated may be more than expected although this may not necessarily cater to more residents as each shoebox apartment is expected to house 1-2 individuals. housing and ECs, and this is within expectations in the face of strong homebuyers’ interest for non-HDB residential properties. These sites are wide spread across the island, in northern, eastern, western and the more central locations, catering to a diverse profile of buyers with a range of affordability and interests. The residential sites do not come with shoebox apartments development restrictions, contrary to popular belief there may be. It either reflects the infancy of strict enforcement through development restrictions particularly as there have been controversial perceptions towards its relevance (and expense) at family units, or alternatively, demand side measures for shoebox apartment purchases can still be enforced if necessary. creative project designs, most ECs can still attract price-conscious eligible buyers. Some buyers may also compare these with the pioneer batches of ECs which are already eligible for resale by now and find that the new projects’ design have placed them on a different genre, or better league. existing commercial (and industrial) element with the presence of JTC Summit and the neighbouring business parks. The GLS 2H 2012 continues to cater to a broad range of private and EC homebuyers through sites available in differing locations and development status – i.e. mature and emerging locations. Much has been attempted to cool housing demand, with 5 rounds of measures in the recent 3 years and again, an ample roll out of non-HDB residential development sites. 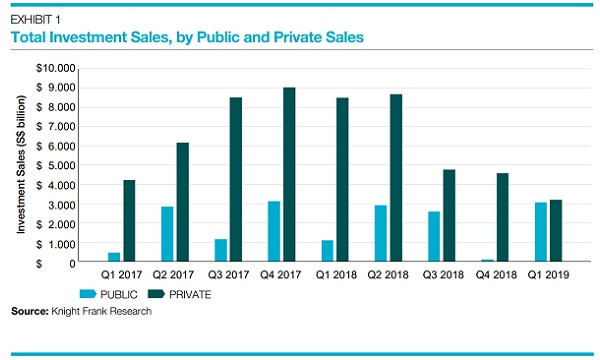 This substantial chunk of sites can be seen as among another active move to meet strong or probably even obsessed private housing requirements. Perhaps, it comes a time to think longer term, of future generations, even if this supply manages to meet current and short-term homebuyers requirements. There could be rising element of materialism and extravagance as society becomes increasingly urbanized and sophisticated, with frugality a thing of the past. Beyond this another persistent trial to cool housing demand, though hard, it may be worth for the society at large, to consider encouraging some sense of buyers’ practicality and buying within one’s affordability even as interest rates are currently at a low. Also, buyers should be aware that an ordinary suburban condominium is increasingly a norm than an individual’s representation going forward and not all private properties hold a definite or similar, envisaged investment return. 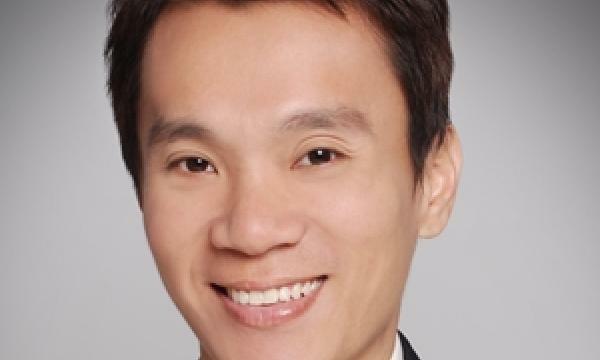 Ong Kah Seng is director of property market research company R’ST Research.